From exceptional education opportunities to green space and locally-owned businesses, living in Clarence, NY harkens back to when life was simpler. This suburb of Buffalo is close to all of the New York excitement, while still offering residents a chance to relax, slow down and enjoy a fun-filled area with a focus on community living. There are plenty of activities for history buffs or those who love the great outdoors — and families will always find something to capture their attention. 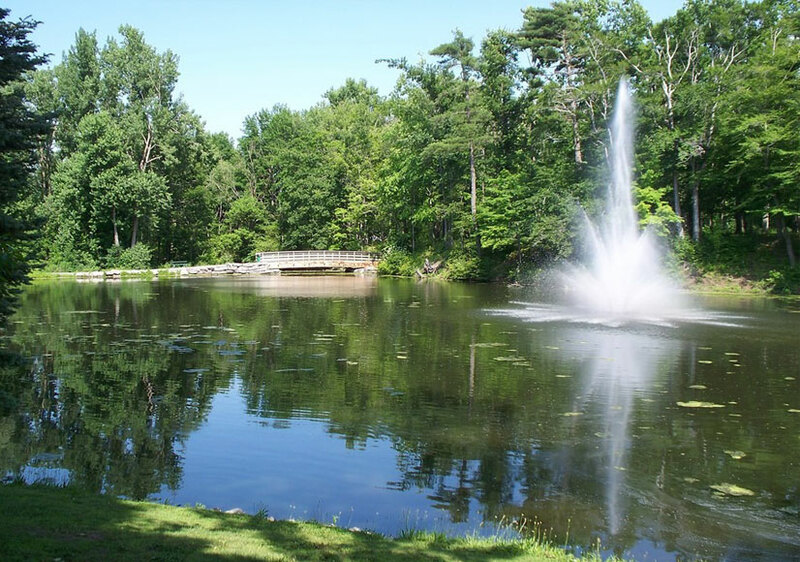 The close-knit community of Clarence is chock-full of natural beauty, with easy access to Lake Erie as well as well-maintained hiking trails that locals enjoy. The stunning countryside provides plenty of options for getting outside and encouraging family time and movement. From gorgeous scenery to friendly neighbors, Clarence is one of the hidden gems in the New York landscape. Families will be delighted to find that Clarence, NY schools are some of the best in the area, with very high academic rankings. Quality education is an extremely important attribute, and one of the key drivers in new families moving into the area. Clarence is also incredibly safe, with a low crime rate and easy access to clean parks and green spaces — ideal for family and school activities. You want to know that you’ll not only have access to great apartments and schools but also that you can be truly safe in your community. When you’re ready to find your way home to Clarence, NY, consider Waterford Townhomes. You can view 3D tours of our lovely townhomes online or contact us anytime to make an appointment for a personal visit at 716-803-4312. You’ll find all of the amenities that you need without the stress or strain of big-city life.